It is one of the most versatile essential oils in existence. It has a triple antiseptic effect that works against bacteria, fungi and viruses. It is also curative, anti-inflammatory, deodorant, expectorant and balsamic. A potent remedy against all types of infections, this is why it is known as the Australian natural "cure." Apply a few drops of essential oil directly to the hair, cover it with a plastic lid and let it act for twenty minutes. Before rinsing with the shampoo, add three more drops of essence to the shampoo to improve its effect. Once washed, comb with a metallic (never plastic) comb impregnated with Tea Tree to finish removing the nits. If we use Tea-Gel Shampoo in daily washing, we will be protected against these pests. 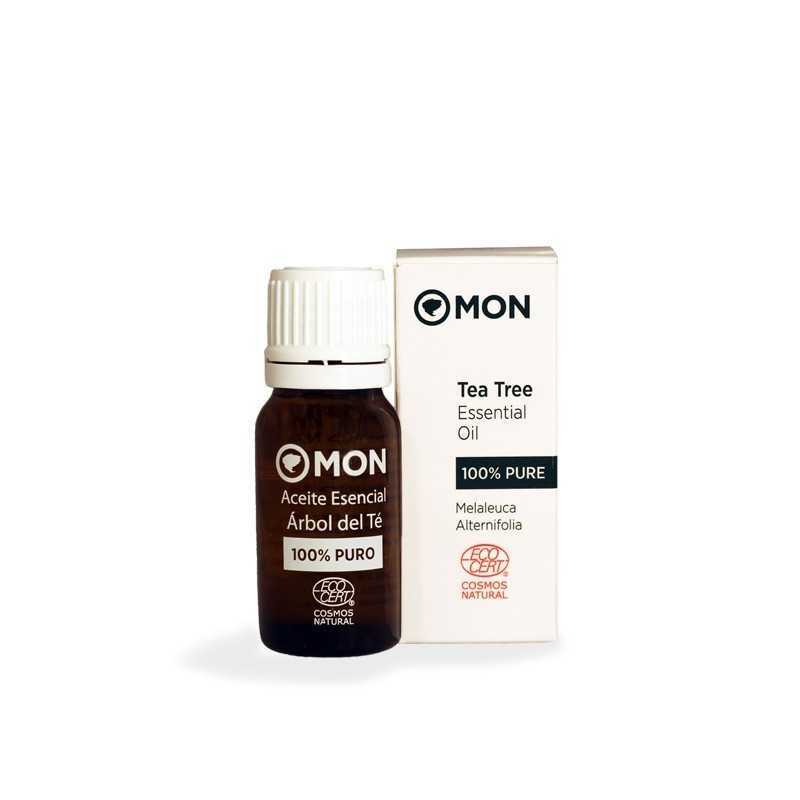 With a medium olfactory note, the Tea Tree has a powerful herbal scent that promotes the improvement of the immune system. It is obtained by distillation of the leaves and its predominant active principle is 4-terpineol. Do not ingest. Avoid eye contact. Keep out of the reach of children. Its use is not recommended during the period of pregnancy and lactation. Prohibited its use in children under 3 years. Not toxic if applied through the skin.